Babblings of a Mommy: Julia Roberts Outfit. Yay or Nay? Julia Roberts Outfit. Yay or Nay? You don't typically see shorts on a red carpet premiere but that's exactly what Julia Roberts wore on the premiere of her new movie--"Eat, Pray, Love". She paired DVF shorts with a Stella McCartney blazer and topped it off with Coomi Bangles and Me & Ro jewelry. Was this look a hit or miss for you? I think she looks STUNNING. She could wear a paper sack and still look gorgeous but I love the simplicity of her monochromatic outfit and the pops of color her jewelry provides. Not to mention those stems! ugh, If I had legs like that I would be wearing short shorts till I'm 80. Hi!! 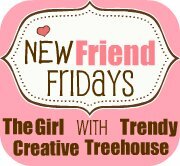 I found your blog through Trendy Treehouse's New Friend Fridays. I absolutely love her look! Can't wait to see the movie tonight! Anything DVF or anything Julia Roberts is a hit in my book! I agree .. she could make a potatoe sack look stylish! Of course she looks beautiful! Will she ever age?! Newest follower, hope to see you around my site at some point! 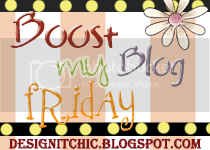 I am your newest follower from Boost my Blog Friday. I hope that you have a great weekend! Hi, I am a new follower via FFF. 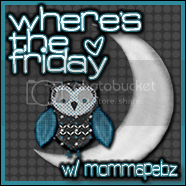 So if you haven't fanned me yet, stop by my blog and fan up. 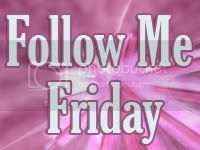 I always feature my followers and their posts on my fanpage so you can possibly get new followers! I agree, she could wear almost anything, lol! Although I'm sure it helps to have people paid to make you look good! 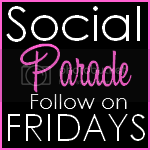 I'm a new follower from Fun Follow Friday! Julia Roberts could pull off any outfit. She looks great, but I do think she looks a little uncomfortable, maybe if the shorts were a little longer. But she is gorgeous!